I've always been fascinated by Selenite. It is hard to explain why, but it looks and feels cool! 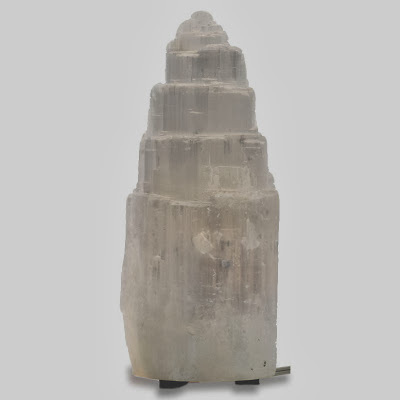 Selenite is a form of gypsum, and its colorless transparent structure has a pearl-like luster. Selenite gives an iridescent sheen that shimmers like moonlight and it is said that it enhances meditation. The word "Selenite" comes from the Greek "selenites," meaning "moon stone" or "moon rock." Selenite is often carved in to massage wands, lamps, candle holders and more. In the metaphysical realm, Selenite is often described as being remarkably peaceful. The crystals are said to carry a very high vibration and instill clarity of mind and a deep sense of inner peace. They say that Selenite can assist you in opening your crown Chakra and that it has the power to cleanse and clear other crystals and negative energies. Selenite items look cool and will make a nice addition to your treatment rooms! Wear 'em and Throw 'em Away! What was shipping this week you ask? Scalpmaster Disposable Spa Slippers - by the hundreds. I wanted to see what all the hype was about so I tried one of these on. Pretty comfortable for a throw-away slipper. I could definitely see myself being pampered in a spa wearing 'em... why? I have no idea... I'm just a shipping guy! See our great Disposable Spa Slippers selection HERE! Spa Treatments For Beer Lovers! A new spin on relaxing with a beer! A spa in the New England area partnered up with a local brewing company to incorporate their craft beer into the service menu. It's not as plain as offering a beer to go along with the services, although that's a nice idea as well! They are using the ingredients used to make the beer in their services. For example, they use barley and hops among other things in their exfoliation scrubs. They offer a unique beer bath or pedicure beer foot bath and even a beer hair rinse. 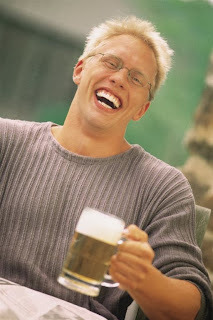 Apparently, beer is known for adding volume and shine to hair as well as being hydrating for the skin! The spa also offers a full beer and ale menu for their clients as well tasting and other events you wouldn't expect to find at a spa. Now, we can't provide the beer but we do have some of the ingredients to get you started! If you decide to add some beer services to your menu, let me know how well they are received! 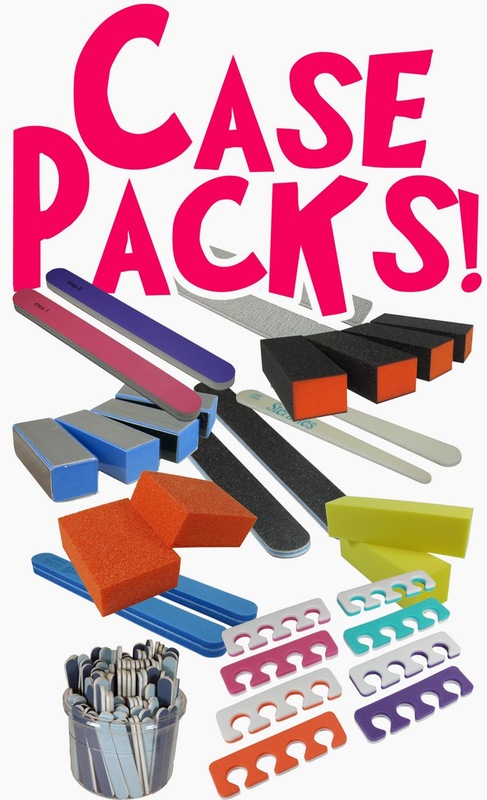 Save some dough, and some stress, by ordering the items you use most for your business is case packs. Then sit back, and perform your services without worrying about running out! 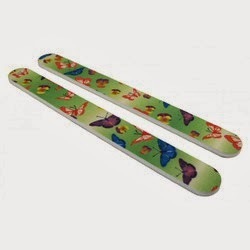 Top-quality nail files and buffers for a fraction of the price. Do you want to make a lasting impression on your clients when they arrive at your location? Choose your "signature" scent, or mix it up - either way, your clients will show a higher satisfaction with your services, and remember your spa more clearly when it is linked in their head to a delicious scent! Manicures that last a week, air dry, removes just like regular polish, available in many shades to match Shellac? Enough said. A little late to the game? Maybe, but Essie does everything with style! This LED-cured Gel Color system features a keratin-care system that aims to leave nails in better condition than when the gel color was applied. Available in dozens of colors based on Essie's most popular shades. The largest wax warmer on the market, The Wax Bowl is not only super functional for your busy business, but looks HOT on your counter as well! Holds up to 8lbs of wax. Imported from Australia, this extremely high-quality wax is easy to use, and economical to boot. There is a wax for everyone - and they are deliciously scented as well! Of all the masks we demoed this year, this mask stands out as the crowd favorite! This all natural mask really packs a punch, and is reasonably priced as well. These stylish bowls have been crafted with durable resin to withstand heavy salon use, without compromising in looks. This line has been created to cater to skin care needs affected by stress and hormone levels. This is not your typical teen's blemish control! As always with June Jacobs products, these products are formulated without parabens, artificial dyes or fragrances, but instead features amazing natural ingredients including tea tree oil, willow bark extract, even BROCCOLI extract! And it really works! These incredible microfiber linens are wrinkle resistant, economical, and most important, ELEGANT. Available in a number of colors to match your decor, your clients will love to slip into your treatment bed when they are wrapped in Sposh linens! Ho Ho Ho... Happy Holidays! and your loved ones the very best for the 2013 holidays! OK, maybe the subject is going a little far. Pedicure Socks are nothing new... but they have always been a little pricey. Pure Spa now has a value priced alternative! Super Duper Pedi Socks - the name is a little campy, but they are a great product! Super Duper Pedi Socks provide added warmth, comfort and style during and after the pedicure service. Features elastic top and bottom. Comfy cotton blend. Machine-washable. One size fits all. Available in black and white. Feet stay warm comfy & cozy - tile floors can be so cold in the winter! They help moisturizer absorption - for softer smoother feet! Feet stay clean - freshly pedicured feet are dust hair clipping magnets! 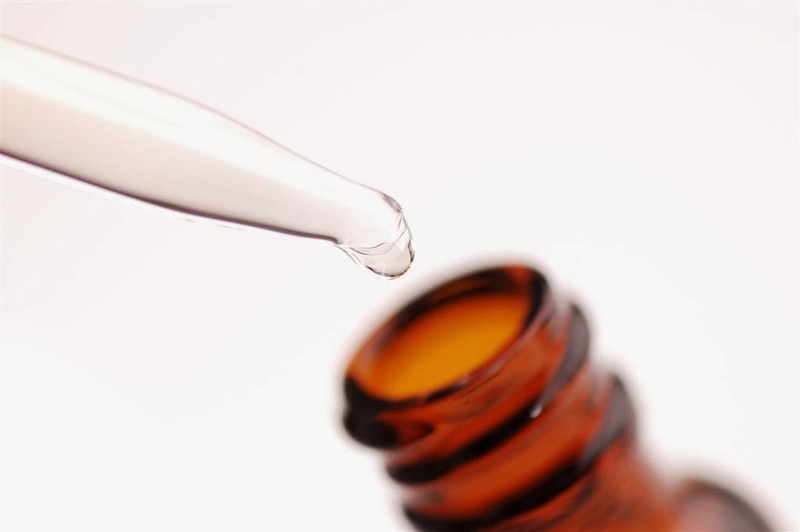 Lock-in benefits - a great way to maximize the benefits of healing serums, creams and treatments. 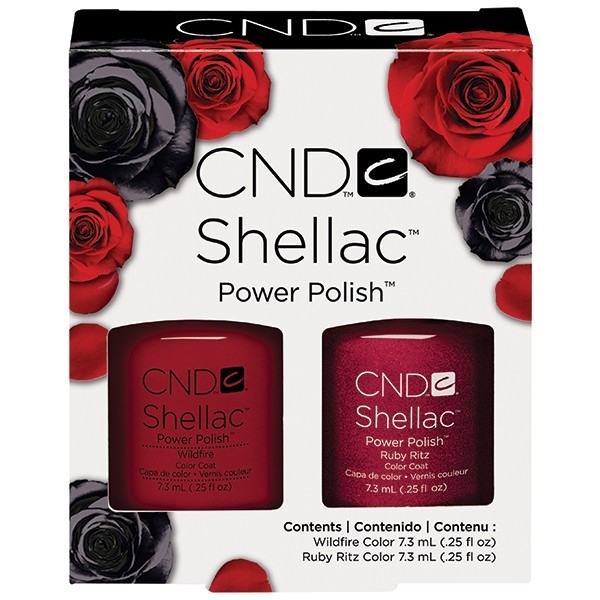 Well, CND has solved that problem with the release of the CND Shellac Perfect Pair Duo! This duo pairs the super popular, limited edition Ruby Ritz (yay!) 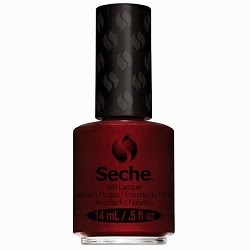 with their #1 selling Wildfire, offering you the "Perfect Pair" of reds for a huge variety of looks! 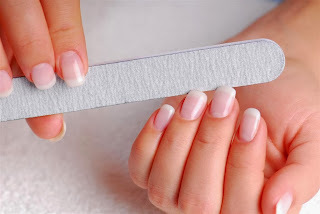 Apply each alone, layered, or sandwiched....however your clients like it, but they will end up with the perfect red nails every time! Offer this Perfect Pair to your clients today, and stock up...because you will have lines out the door to get these beautiful reds applied! Peppermint is one of the most useful and beloved essential oils. 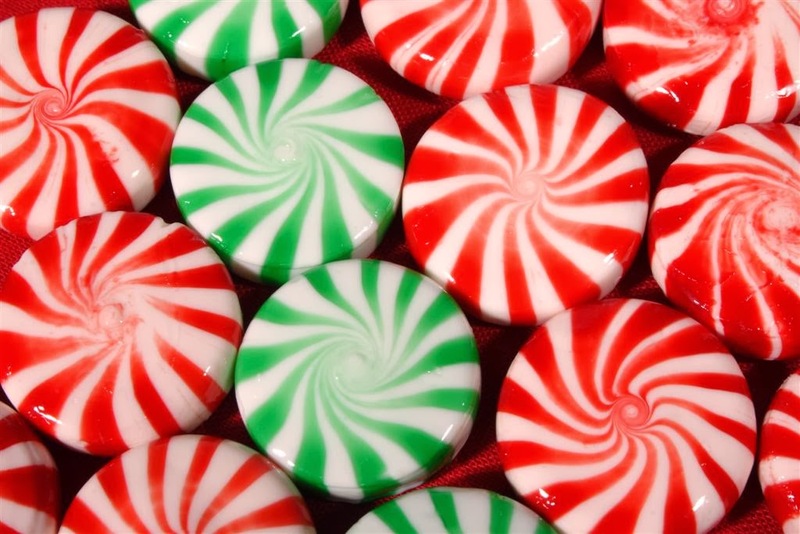 Refreshing, cooling, uplifting, and restoring, peppermint has a variety of therapeutic uses. Peppermint Essential Oil has a sharp, light aroma with a cooling, clearing, and enlivening effect. It is the perfect holiday oil. Massage treatments incorporating peppermint oil are very popular for the holiday season! Besides being a well-known holiday scent, peppermint essential oil will also help ease mental fatigue and stress (which are no strangers around the holidays) and will give your clients an uplifting feeling. Simply add a couple drops of this essential oil to your massage cream for a whole new massage experience. Peppermint essential oil also aides in easing dry coughs and congestion that are associated with the winter months! During this time of year and the holidays, offering peppermint massages will be highly beneficial to you and your clients! 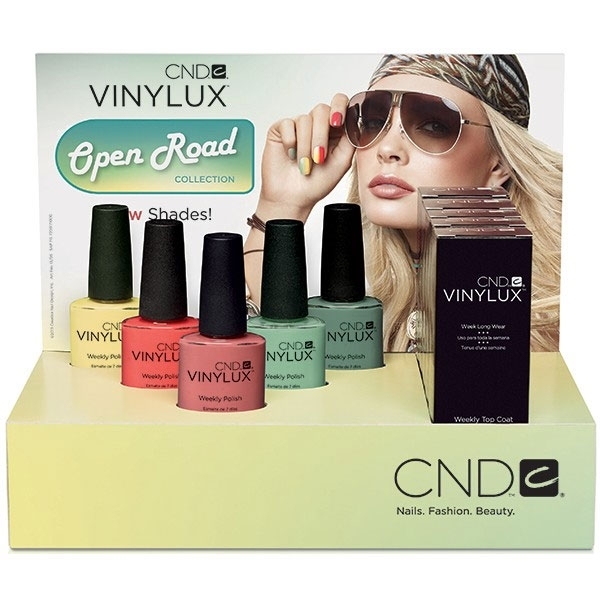 CND Shellac Open Road Collection Spring 2014 - Set of ALL 6 Colors! Which is your favorite? I am definitely digging Sage Scarf!! Transform your business's ambiance with scent! Scent Linq is an adjustable air scenting system that delivers exceptional quality aromas into 3,000 square feet of space using cold vapor technology. Incredibly more effective than room sprays, electric plug units, diffusers and candles, the Scent Linq Professional Scent Diffusion System is a commercial grade scenting unit ideal for Spa, Salons, Nail Spas, Medical Spas and Wellness practices. The sleek and attractive Scent Linq unit is fully programmable to a schedule to match your hours of operation - you can have a different scent schedule for each day of the week! 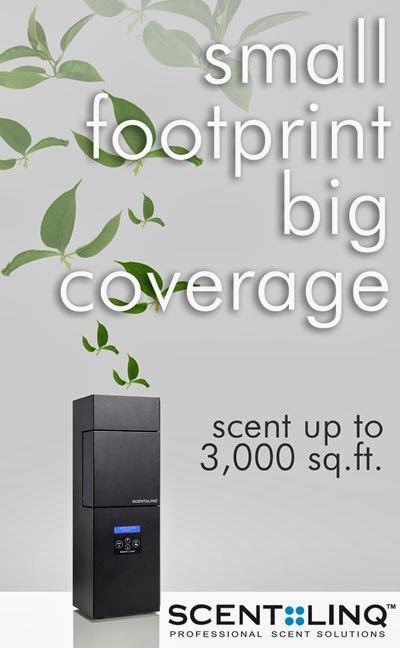 Also great is that the scent cartridge inside the unit can last up to 10 months! This scenting technology is a new trend that not only creates a wonderful smelling environment, it creates a way to connect with clients on a memorable and emotional level through what the industry is calling "Scent Marketing". Scent marketing is not about bombarding clients with overwhelming wafts of cheap strawberry deodorizers or granny's rose perfume, but rather with subtle, satisfying aromas that create pleasant associations between your space and your clients. 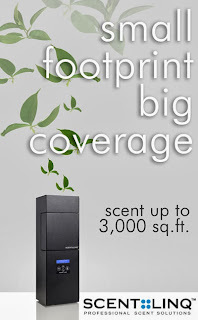 Scent Linq units are currently being used by some of the most reputable global brands such as Ferrari, Four Seasons, Ritz Carlton, FC Barcelona stores, Marriott, SwissOtel, Tommy Hilfiger, and more. So why scent your Spa or Salon space? The client's first impressions of your business are tied with their visual and olfactory impressions. Ever walked into a spa and smelled the tingling scent of Eucalyptus in the air? For me, that is one of the most exciting scents to experience because I identify it with relaxation and stress relief. I have also walked into a nail salon that smelled like dirty feet. I had the best manicure, but I never forgot the smell, and I never returned. Scent memory is very powerful. What scents fit your your businesses concept? One of our favorite things about the Scent Linq unit (besides its ease of use) is the incredible selection of scents to chose from. 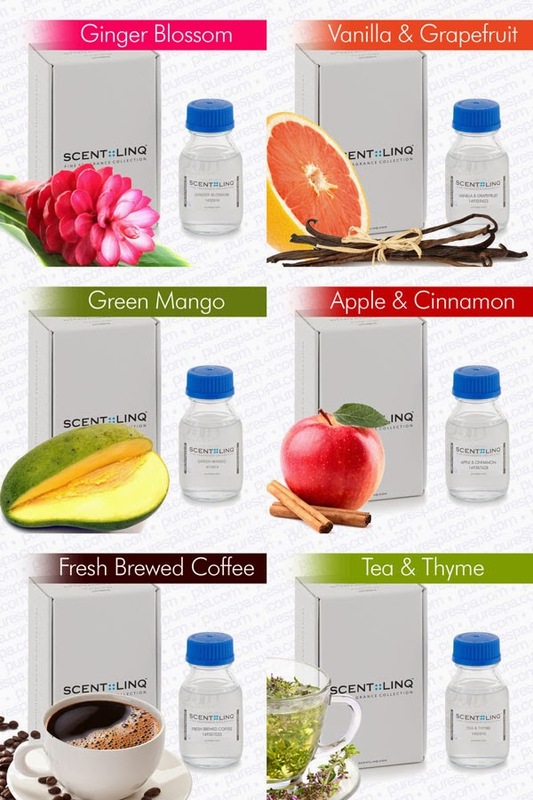 Scents are available in 2 bottle (cartridges) sizes to be placed in the Scent Linq unit for diffusing: 3.4 oz and 8.5 oz. In a typical scent cycle programming scenario, a 3.4 oz bottle will last approximately 3-4 months! An 8.5 oz bottle will last approximately 7-10 months. The scent cycle and intensity is fully programmable, thus lighter scenting will use less fragrance than more intense scenting. Whether you want to gently wrap your space with the soft aromas of Green Tea and Cedar, or you prefer the familiar comfort of Vanilla and Grapefruit, we have hand picked the finest selection of expertly crafted fragrances to offer the Day Spa, Salon and Wellness industry. Pure Spa Direct is the exclusive U.S. Distributor of Scent Linq. Acne, blackheads, white heads and blemishes are a problem that everyone at some point in their life has dealt with and not just in their youth. 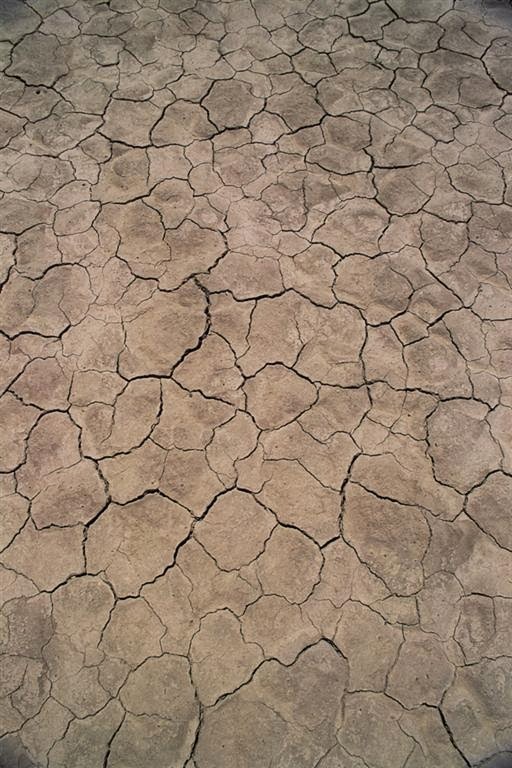 These issues affect people of all ages for various reasons. How many times have you said or heard the following..." I don't want to go out, I'm too embarrassed because of how bad my skin is breaking out right now," or something along those lines? Skin care professionals are in an amazing position to not only help clear up skin conditions but to give people back their confidence and feel good about themselves. There are so many factors that go into what causes acne including excess bacteria, hormonal issues and inflammation. 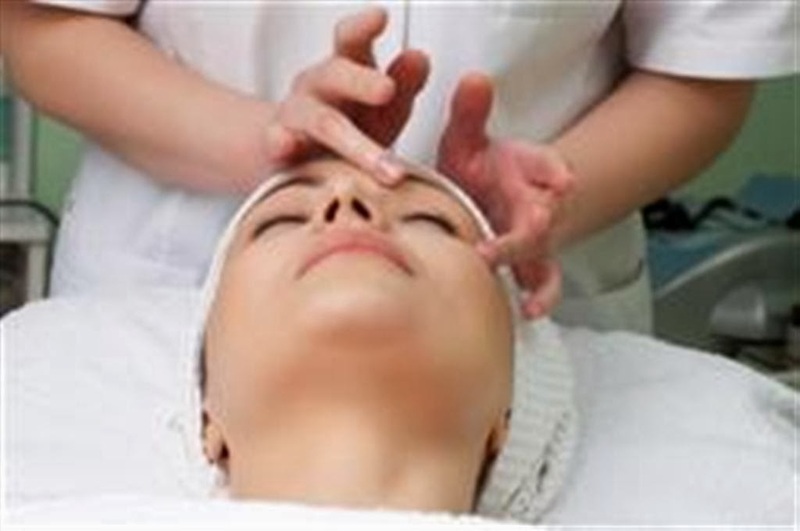 Finding out the cause of your client's skin issues is a very important factor in treating it as well as educating them. Offering high quality, skin specific facials designed to treat acne is the first step in helping your client's skin clear up. 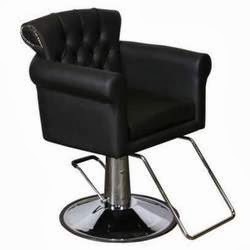 Also offering high quality at home products to compliment your services, as well as educating them on why these high quality ones are imperative will add to their trust and loyalty to you. Educating your clients and providing them with great supporting retail products will ensure happy clients and boost revenue! OMG - Gross! 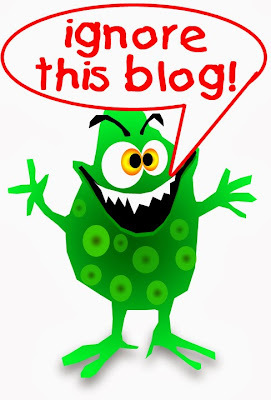 Maximum Pathogen Survival Times on Surfaces in Your Spa / Salon Will SHOCK You! WOW! 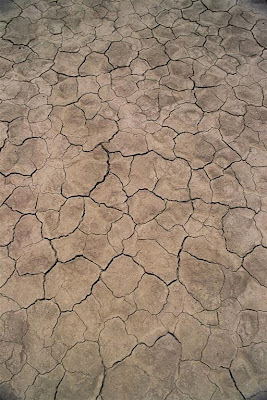 Bad things live a long time on surfaces. What does this mean to you? YOU NEED TO DILIGENTLY USE SURFACE DISINFECTANTS IN YOUR SPA / SALON! It can be the difference between the rampant spreading of surface pathogens and happy healthy clients and staff. Each year for the past 5 years, the Global Spa & Wellness Summit (GSWS) has held their annual Student Challenge, involving students from major academic institutions. 2013's focus was to create "the spa and wellness concepts of the future." The 2013 Summit was held in New Delhi, India in October, creating the perfect backdrop for these young innovators. According to GSWS, Mary Tabacchi, PhD, professor, Cornell University of Hotel Administration and co-director of the Challenge said, "The focus of this year’s challenge is perfect: India, with so many ancient, effective wellness approaches has so much to offer the rest of the world, and these students will apply their business savvy to freshly imagine creative, new concepts." The winners for the 2013 Challenge included a tie for second place between the Indian School of Business, Hyderabad, for its "Saartha" concept: Saartha means "groups traveling together," and this concept targeted the many group weddings and celebrations found throughout India. The other second-place winner was the University of Delhi, New Delhi, for their "Sparsh" concept. "Sparsh" means "touch" in Hindi, and focused on the stressed-out urban workers in India. The first place honors were awarded to the Institute of Hotel Management, Aurangabad (IHM-A), for their "Arvees Spa Solutions," and the "Spasthya" brand, which means "enlightened health and life" in Hindi. This concept was created to help underserved locals integrate wellness socially, by teaching health, hygiene, and practical wellness, such as healthy cooking classes. In the constantly evolving and changing world we live in, new and fresh ideas are imperative. Here at Pure Spa Direct, we strive to stay on top of trends and provide the products and ideas to keep the spas and salons we work with exciting and empowered to provide the best spa and wellness services to all of their clients. With 2014 quickly approaching, what new, exciting, or innovation ideas are you contemplating for your business growth next year? Popular nail colors change through the seasons. You have your brights and neons for summer, your lighter pastels for spring, and fall/winter is always about going dark. 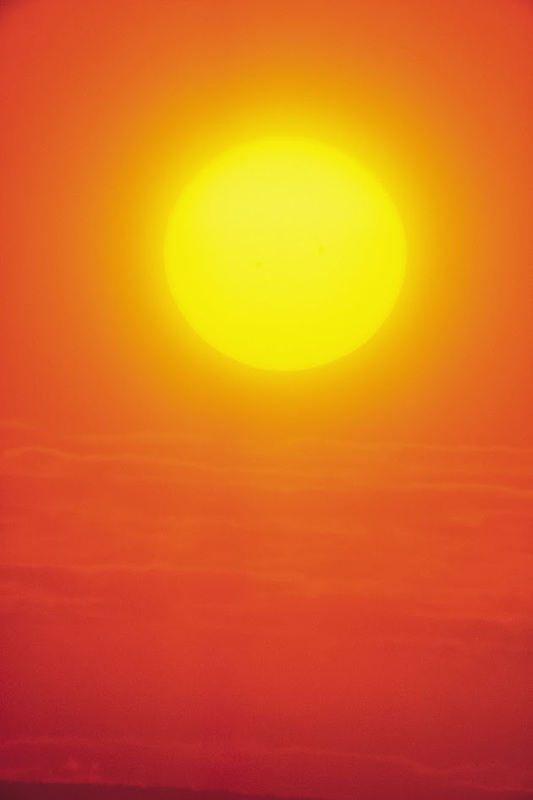 However, every year there are always a few stand out, popular shades that reign through their season. The most popular shades of the Fall/Winter 2013 season this year are Navy, Oxblood, and Dark Greens. 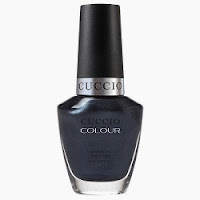 Cuccio Colour Nail Lacquer - Nantucket Navy (6049) / 0.43 oz. Cuccio Colour Nail Lacquer - Red Eye to Shanghai (6025) / 0.43 oz. Cuccio Colour Nail Lacquer - Glasgow Nights (6045) / 0.43 oz. You'll definitely want to make sure you have colors in these shades stocked up this season! I just read an article on what the International SPA Association is predicting the top 10 industry trends are in skin care for the upcoming year. Some weren't too surprising as the trends have been growing over the last few years while some were quite interesting. You can read the article here. I don't know any skin care professional who isn't offering some sort of anti aging treatment. The key is to stay dialed in to new products or techniques that can enhance the services you offer. With all of the advances with skin care technology more people are opting for non surgical treatments than ever before. Have you seen or tried any of these in your services? Most people understand the need for drinking water to help keep skin clear and glowing, are yours also aware of the importance of diet? If you aren't comfortable offering advice to your client, you could always recommend a local nutritionist or personal trainer....added bonus, you can work out a referral system with them! Due to client demand, more and more companies are coming out with organic and more natural product lines. Are you offering any natural services for those clients? 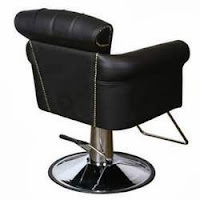 The rise of male clientele as well as male specific businesses are continuing to rise. Don't miss out on this veritable goldmine! It's very important for businesses to ensure their stylists, technician etc are properly trained in how to assess and treat every skin type across cultures. Different skin pigmentation needs different techniques and products. Make sure you have products available to provide the best level of service for the ethnicities in your area. This was interesting and I wonder how many businesses are aware of global skin. Many client's may not be of one particular ethnicity or heritage but rather a combination of two or more. Education is key as well as asking your client's questions rather than assuming anything based off their appearance. With tanning, colored contacts, hair tints/dyes it is nearly impossible to tell these days. Nearly every business I talk to has some sort of a social media page. It's important to not just have a page with your business info but to allow interaction with clients. Whether it be through blogs, online scheduling or contests, being accessible online is critical these days. 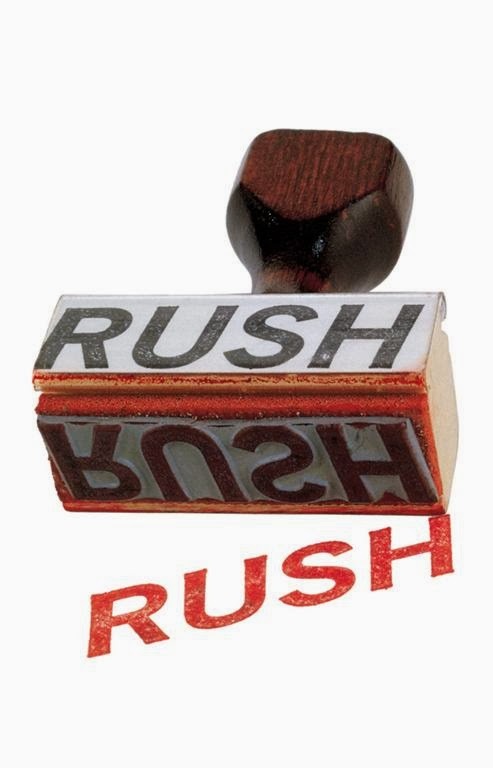 Many people don't have the time every week to book a half or full day appointment. Offering express services is crucial. Whether it be a combo pack of services or a mini facial, make sure to capitalize on the client's who want to utilize your services on a tight schedule. Kissable Lips = Cash In Your Pocket! I just read an article about lip balm...doesn't seem exciting right? I was surprised to see some of the facts they added in. A study conducted by a firm that tracks sales and advises business on trends found that people were most attached to their lip balms. I know personally I don't go anywhere without mine but never thought it to be a top trend! According to the article, 63% of the women they interviewed say that lip balms and moisturizers are the their top skin care priority. Have you noticed this trend? Are you profiting on it yet? It's as simple as putting some lip balms and moisturizers on display. They sell themselves! How many times have you been checking out of a store and grabbed a lip balm while you were waiting just to be sure you had one? Here are some lip balms and moisturizers you can get now to start cashing in on this trend! Don't forget these lip treatments for instant results! Pharmagel Lip Recovery Lip Treatment / 0.5 oz. With a few options for your clients lips, you'll be kissing the money flowing in! Every massage therapist I know, myself included, has experienced massage burnout on some level. Whether taking too many clients during the day/week or just not ever taking time off for themselves. I know therapists who pushed and pushed to the point where not only did they suffer the physical stresses of burnout, but they fell out of love with performing massage in any capacity. 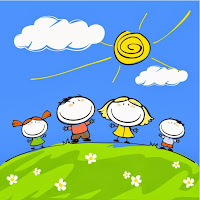 We all learned about self care in school, are you practicing? How often do you take time for yourself? 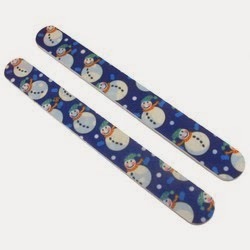 Are you utilizing any "helper" tools during your massages to help with any soreness you may be experiencing? In order to give our best work, we must be in our best condition! *Be mindful of your body mechanics at all times. You may not feel the stress during the massage but your body will and at some point, if you keep pushing...it will let you know! *Receive regular massage...this is very important!!! Remember, we are role models for our clients and must learn to take our own advice! Pure Spa Direct recently added some super cool nail polish racks for spas and salons... they are made from a special black laminate that doesn't scratch, show dust or fingerprints and cleans easily with soap and water. Best of all,they are value priced to make them affordable to any spa or salon! Why do you NEED them? 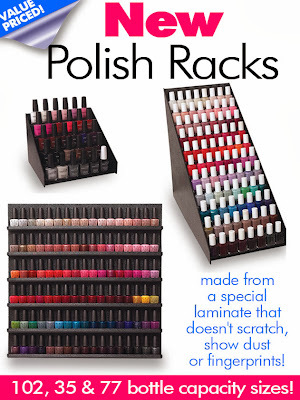 Nail Polish Racks are the simple, cost effective solution to some major issues! 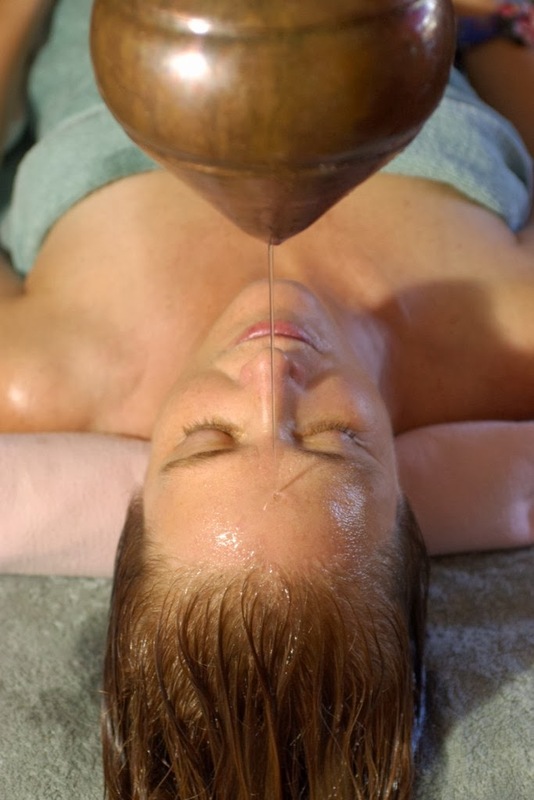 The Holiday Has Passed - It's Time to Offer Up Those Detox Treatments! 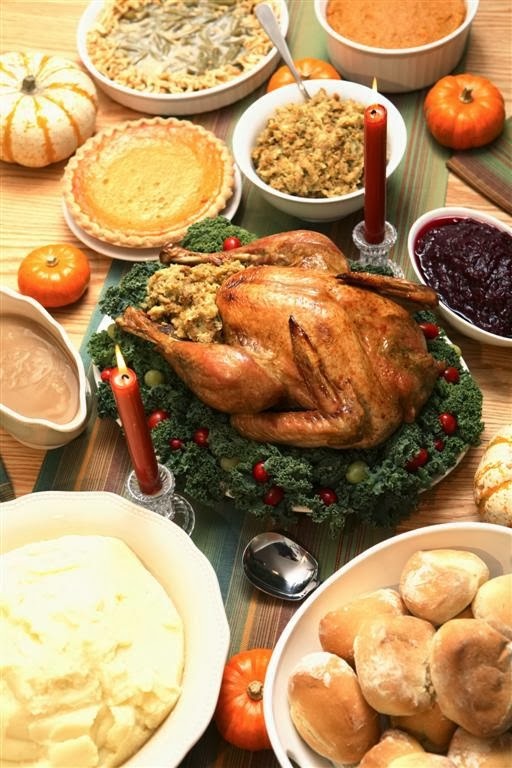 The holiday weekend has come to an end and after all the over indulging of food and festivities, your clients will be coming to you for detox treatments! 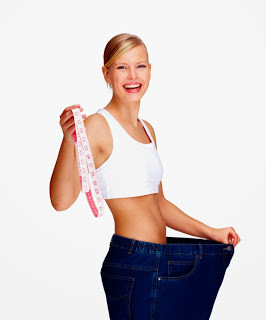 There are lots of different treatments for detoxing and relaxation. Seaweed or Salt baths, Body Wraps, Body Scrubs and Dry Brushing are some great detox services to offer. *You can offer these dry brushes as a retail item to your clients for a simple at home treatment too! Enhance Your Clients' Experience by Adding Warmth to Your Services. increase your profits this time of year. When its cold out, your clients will be looking for treatments that will also warm them up. This can be as easy as just adding in an Herbal Back Heat Pack or even Herbal Booties (heated). Besides being a great item to warm up your clients, they are also great for arthritis, back pain, aching feet and stress relief. Can be heated in microwave or hot towel cabi. Great for arthritis, back pain, stress relief and many other common ailments. An excellent addition to all professional massage, facial, and body treatments, this pack covers the entire torso for total body warmth. An excellent addition to professional massage, facial, and body treatments., this pack covers the torso for total body warmth. 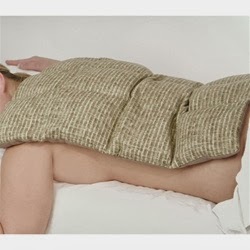 Warmth and comfortable texture soothe and relax the muscles as your client is pampered with this therapeutic treat. Contain all natural ingredients and emits analgesic, hot moisture, which is a preferred method of relieving sore muscles. Aching feet appreciate the soft and relaxing Herbal Booties, especially when heated. Special herbs reduce swelling and muscle pain. 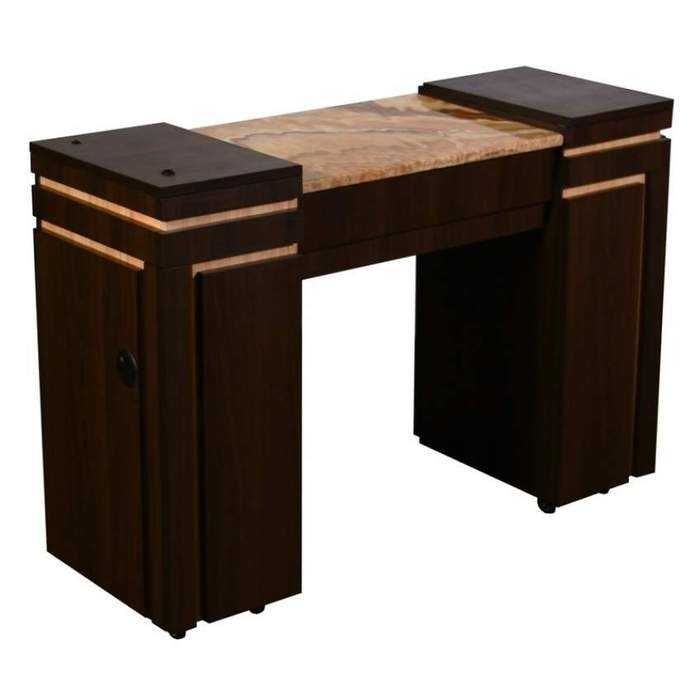 Provides a serene experience that seems to put the whole body at ease. 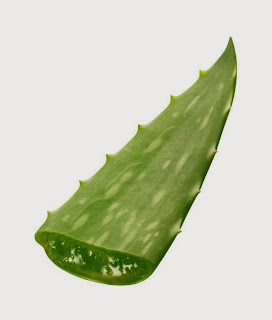 Used in pedicures. Aching feet appreciate the soft and relaxing Herbal Booties, especially when heated. These Herbal Packs contain: Lavender, valerian root, white willow, chamomile, rosemary, peppermint, spearmint, hops, yellow dock, lemongrass, cinnamon, yarrow, premium flax seeds, and other natural materials.